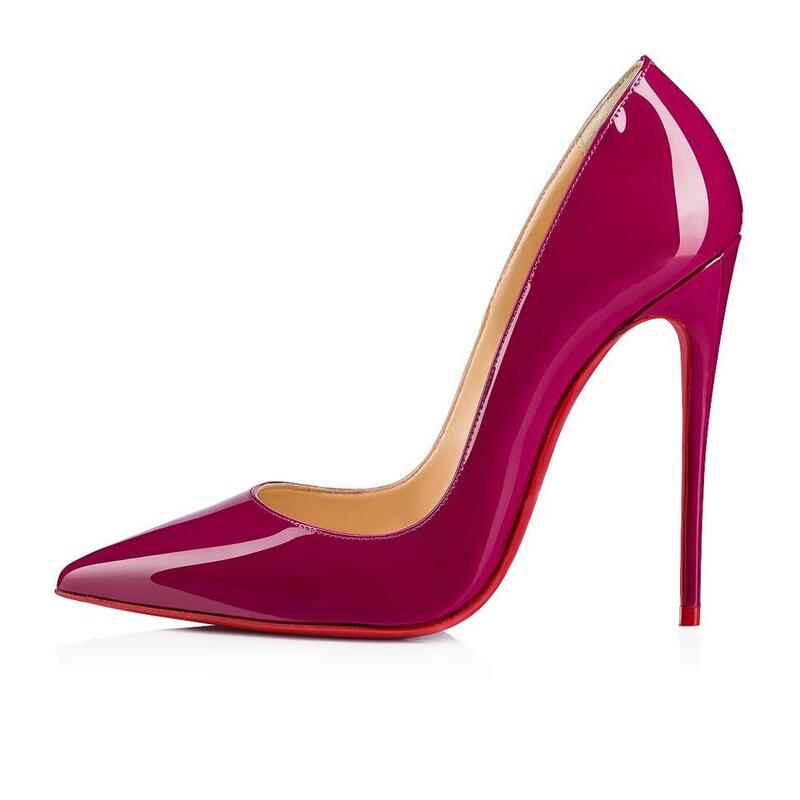 Inspired by the fervor of disco, the So Kate pump combines audacity with sophistication. 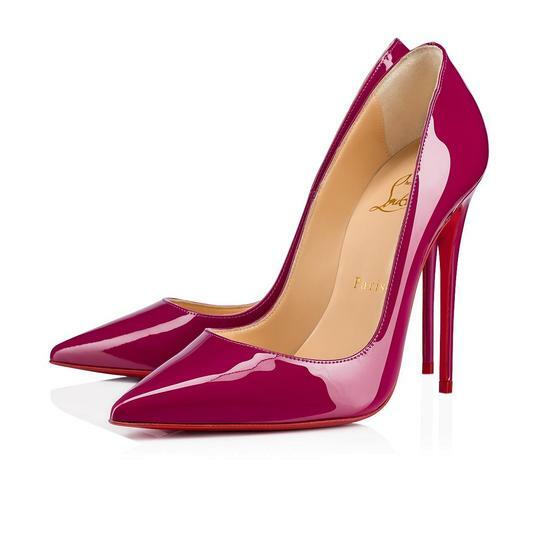 Made of kiki patent leather, it hugs the foot with elegance. 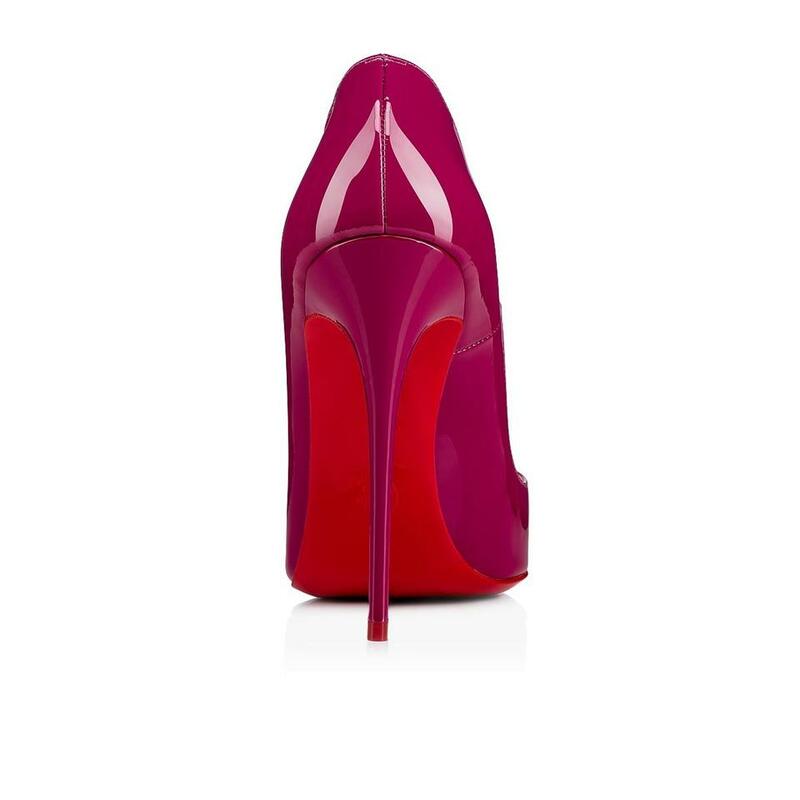 Perched atop a stiletto of 120mm, it reveals with each step the signature of the Louboutin House.